issues, and in general to improve not only environmental security of the country but also to create a positive dynamics of preserving the ecological balance on the planet. 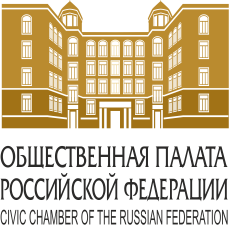 management system, protection of the Baikal natural territory, preservation of water, forest and land resources, development of the preserved area system. Among the primary tasks is the preservation of arctic nature. 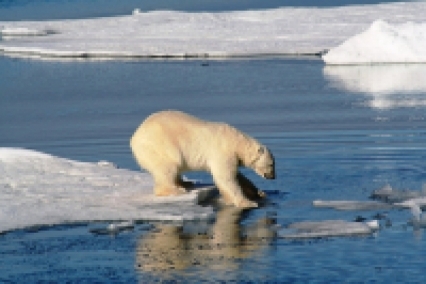 the arctic is one of the planet’s most fragile ecosystems. a number of researchers argue that the average long-term temperature over the arctic Circle increases faster than in other regions in the world. the climate is getting warmer. it could lead not only to extinction of many species of flora and fauna adapted to existing temperature but also serious cataclysms in all regions of the planet. The international expert Council on Cooperation in the arctic also takes an active part in the conservation of the ecology of the Polar regions. 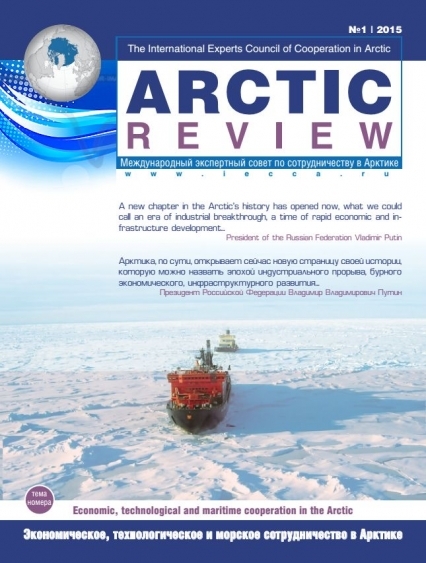 thus you are holding the third issue of the arctic review, our official publication. 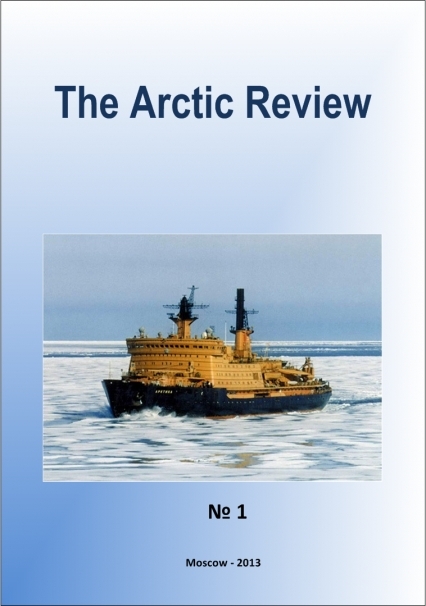 the theme of this issue is the arctic ecology. 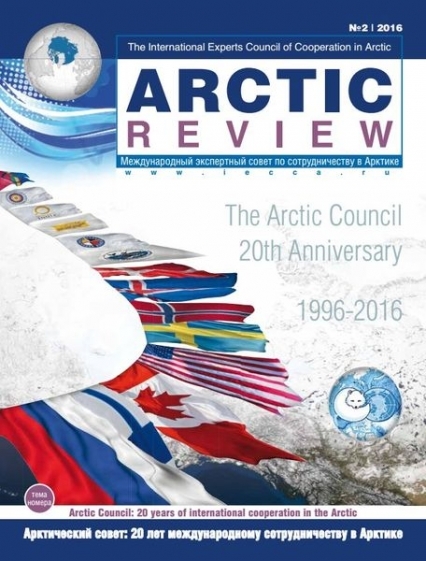 despite its youth our magazine has already become a reputable publication among experts that enable the authors to convey their own positions and views on the most pressing issues of the international agenda of interaction and cooperation in the arctic to a wide audience. We believe that our efforts will be rewarded and international cooperation in the arctic will be strengthened including by our efforts. Good luck!